Dating websites have been a popular business on the internet over the past decade. Extending this on social platforms was only a concept that would catch up rather quickly. Here is another one that I came across on Facebook. 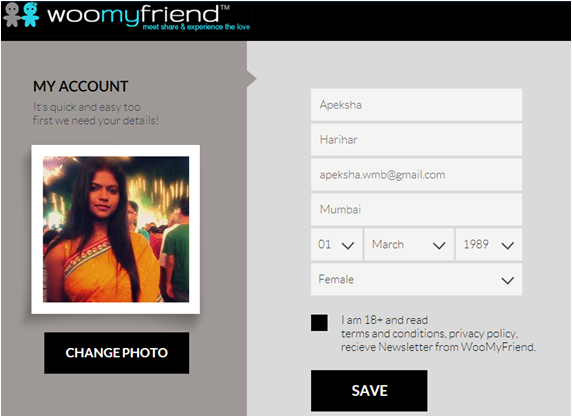 Woo my Friend is a similar application which attempts to connect single people on Facebook with the objective of setting up a date for them. The app has used the technology of the Facebook search mechanism in order to execute this idea. The application pulls out user information automatically and fills up a requisite form. This is followed by a request to invite friends. The application features a dashboard where an user can keep track of his/her activities, friends who he/she is connected to or wants to connect to and send winks and messages. 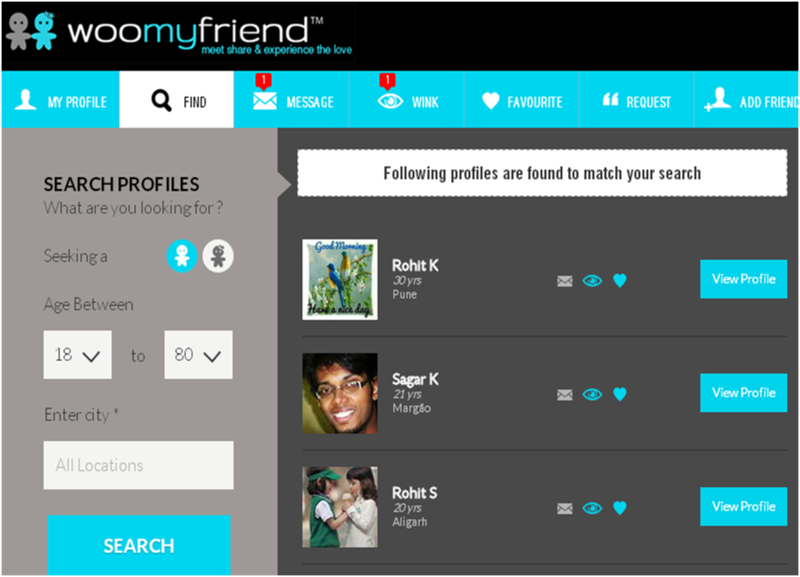 There is also a search tab within the Find section of the application through which profiles can be filtered to find the right match. A dating application on Facebook makes complete sense owing to all the aspects of business in terms of target audience, the search mechanism as well as the winking option. Woo my Friend is completely in line with the way in which Facebook works. In fact, the application is using Facebook to the best of its abilities and is suited to the majority of users present on this platform. Woo My Friend is quite simple to use. The user navigation/interface is pleasant and does not take much time to load. The technical aspects have been well taken care of on a platform where the user’s attention span is short and easily distracted. It is also commendable that this application uses the available profile information of the users on Facebook, thereby giving a very authentic feel to the whole process. Facebook users are real and can be friends and/or friends of friends. A Facebook user already feels connected to the huge web of people and this in turn works positively for the application. 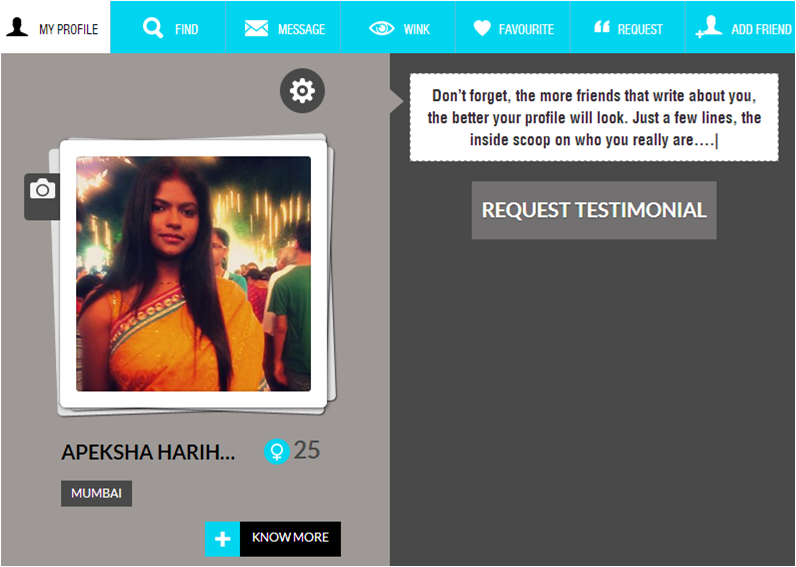 The testimonial feature, where friends of the user can write recommendations further strengthens the aspect of trust involved. The application currently does not send a notification on Facebook when a user sends across a message or a wink. The individual has to visit the application to keep a count and to view the same. Apart from this, creating a dating application on social platforms seems to be a great idea. The application already has over 22K users and is still growing. It is perhaps time to switch from finding friends to finding ‘the one’ on Facebook! Twitter App Install & Engagement Ads — Does it deliver?